11 Apr Filed under Uncategorized. Bookmark the permalink. Post a comment. Leave a Trackback (URL). Just got home from a Mission Improvavble show at Northern Iowa University. Super tired seeing that I was awful in the show and we satyed up all night at the hotel room watching Dead Poets Society. 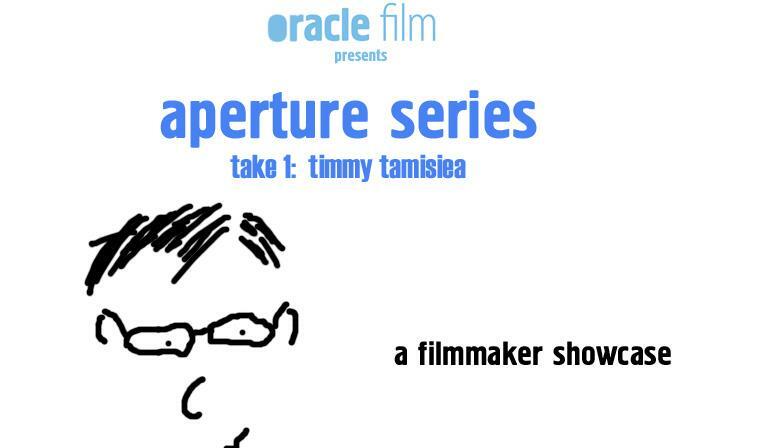 However, this morning I got a Facebook message from Jeremy Clark with the new Aperture series drawing if me for the showcase. Check out the Facebook invite and come. Would love to have all 6 of you there!